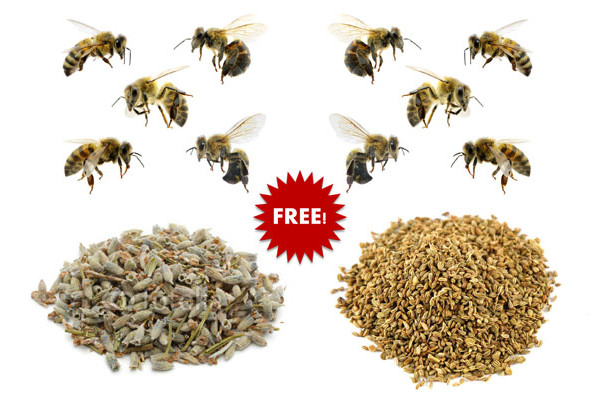 To get a FREE packet of seeds from Feed a Bee, click "Send Me Free Seeds" and complete the form. Limit of one (1) seed packet per household. Your freebie will arrive within 2-4 weeks. Ends: December 31, 2015 or while supplies last.